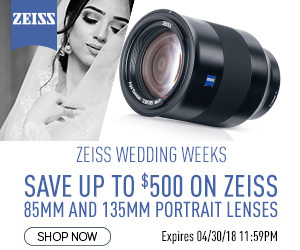 New instant savings on the Zeiss 85mm and 135mm lenses. 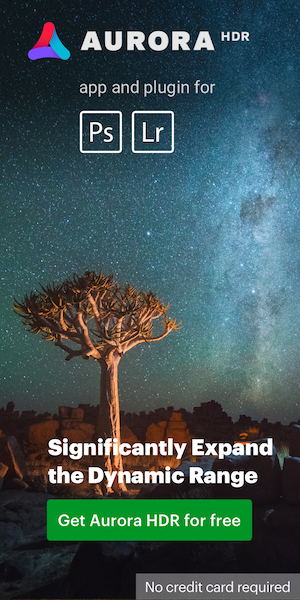 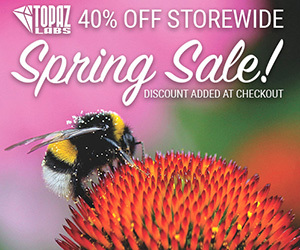 Topaz Labs is offering 40% off everything in their store - that's about $200 off their Complete Plugin Collection and over $100 off their Go Pro Adjustment Bundle (offer valid 4/24 - 5/7). 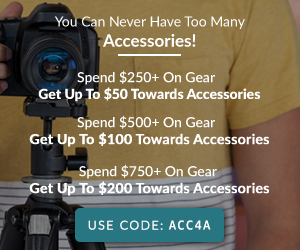 Get 5% more on all camera gear sold to KEH and receive 10% more value when you choose a gift card as your payment method with coupon code SYG04A. 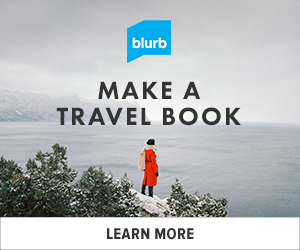 Blurb is offering 35% off photo books with code HERDAY35 through Thursday, April 26th.